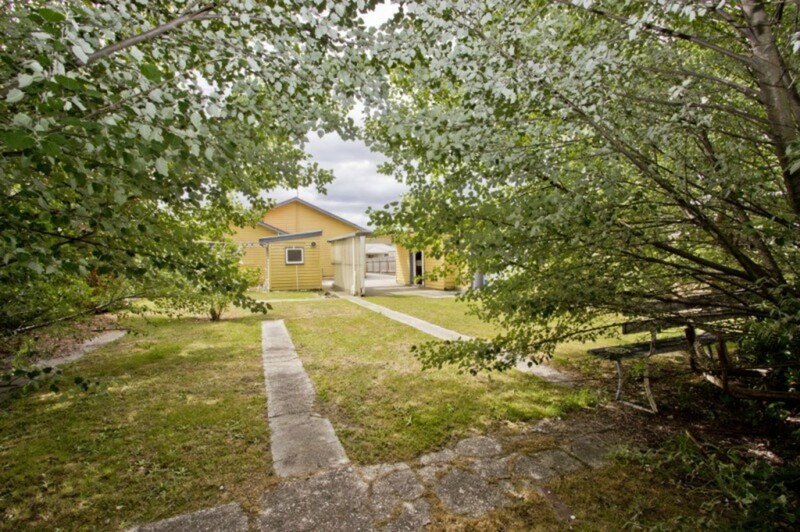 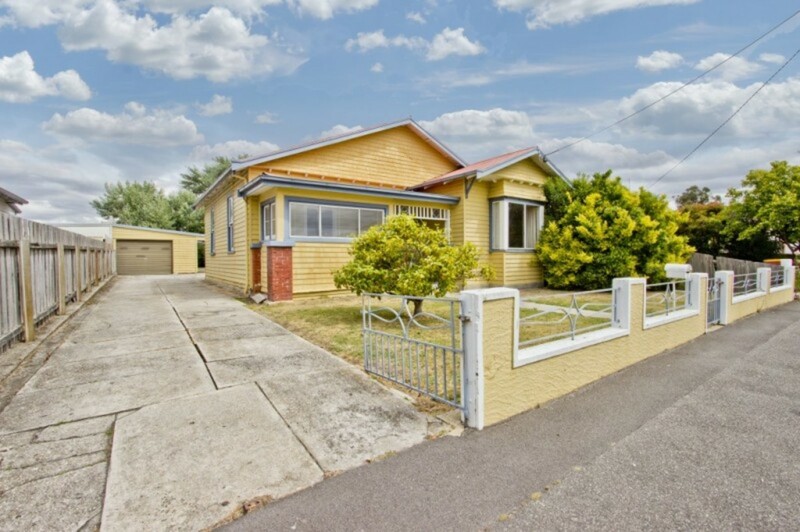 Spacious Home with Huge Potential. 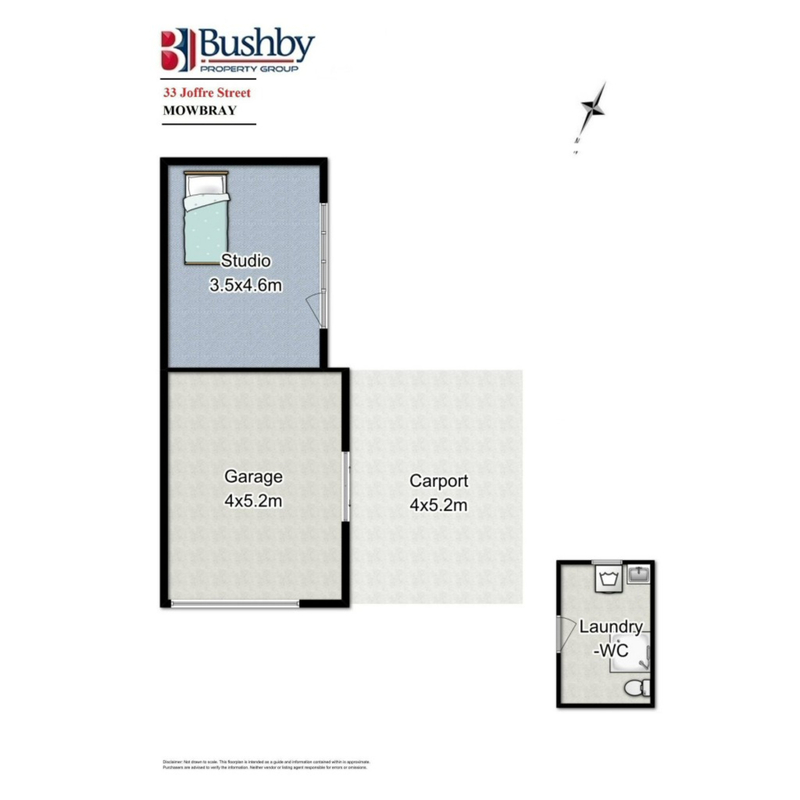 Three large bedrooms plus big open plan living and kitchen and a great studio and second bathroom in the rear. 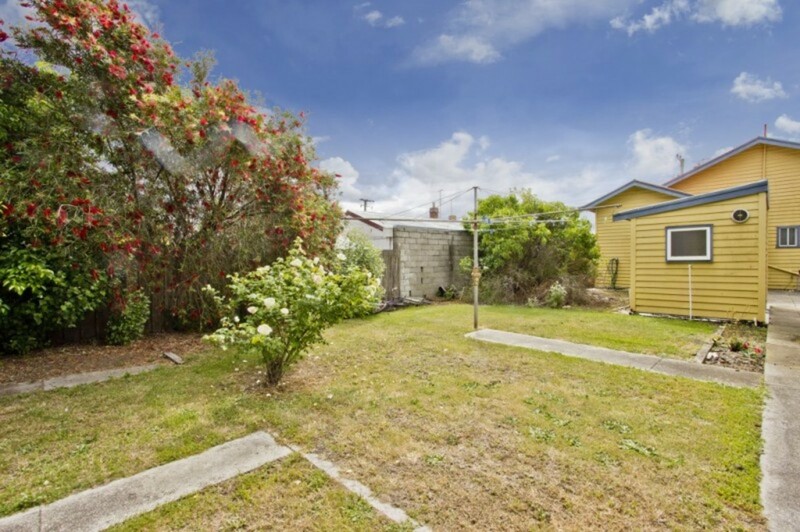 The block is 804 m2 which gives great possibilities for children and pets. 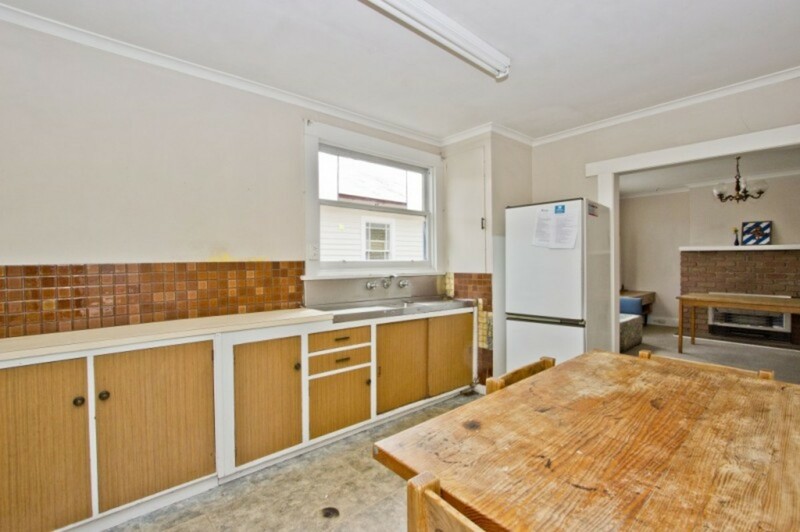 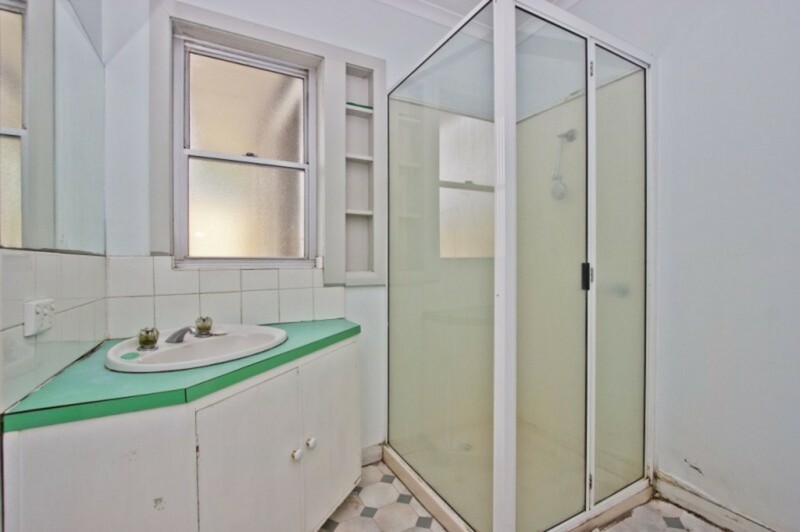 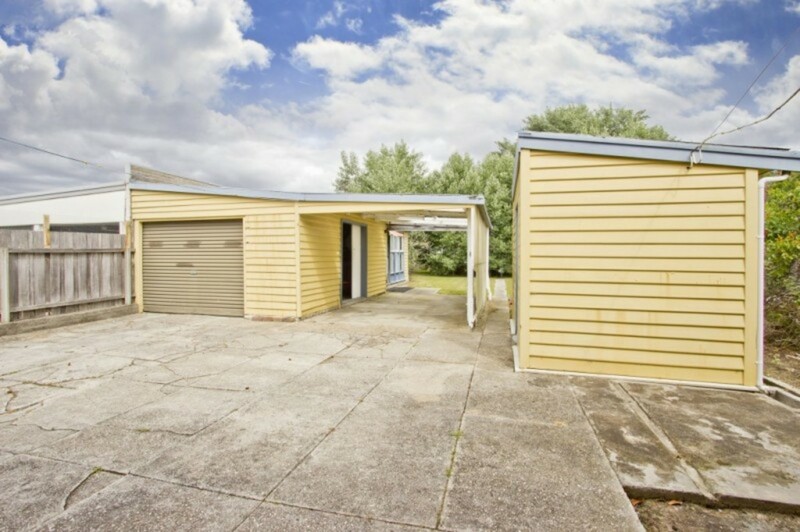 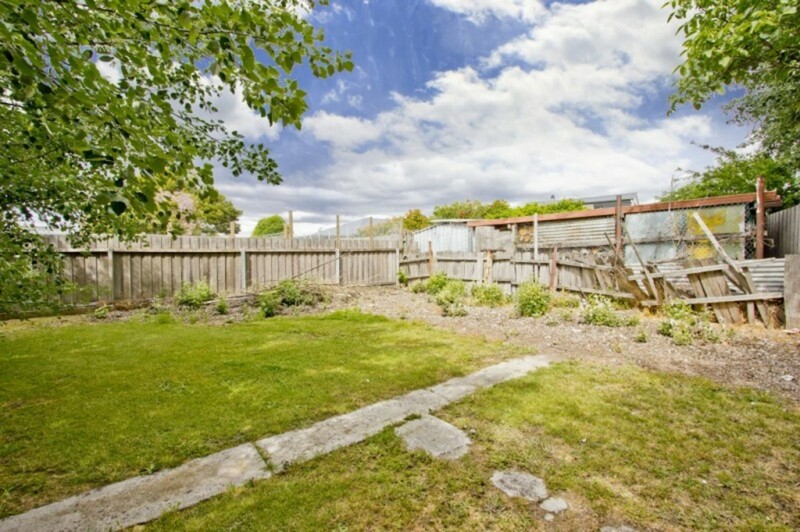 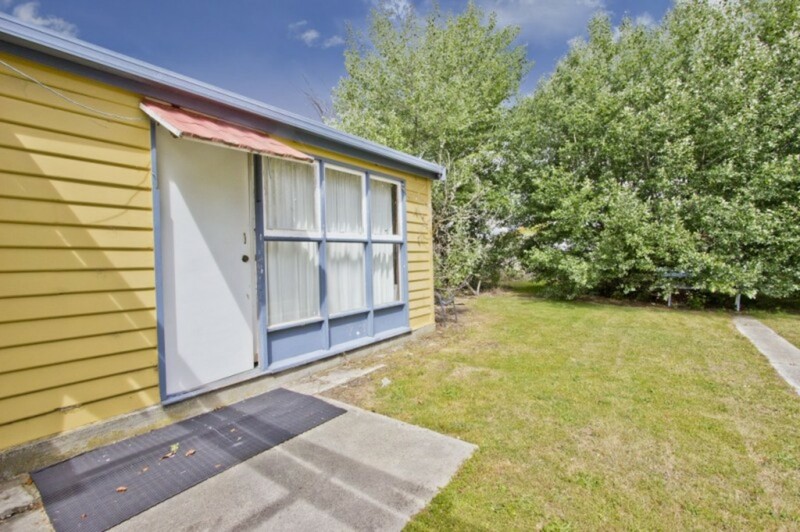 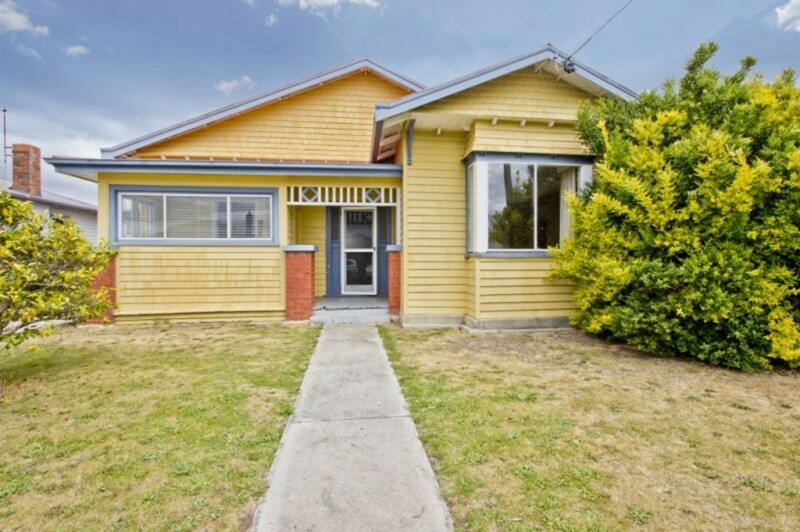 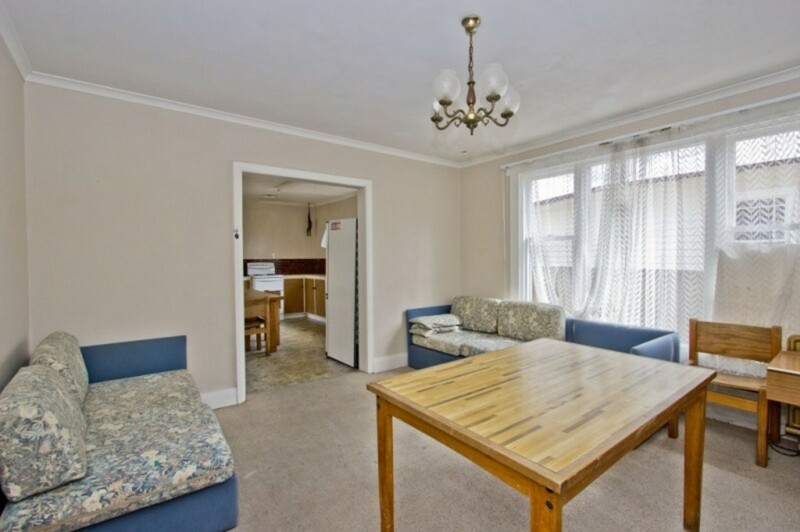 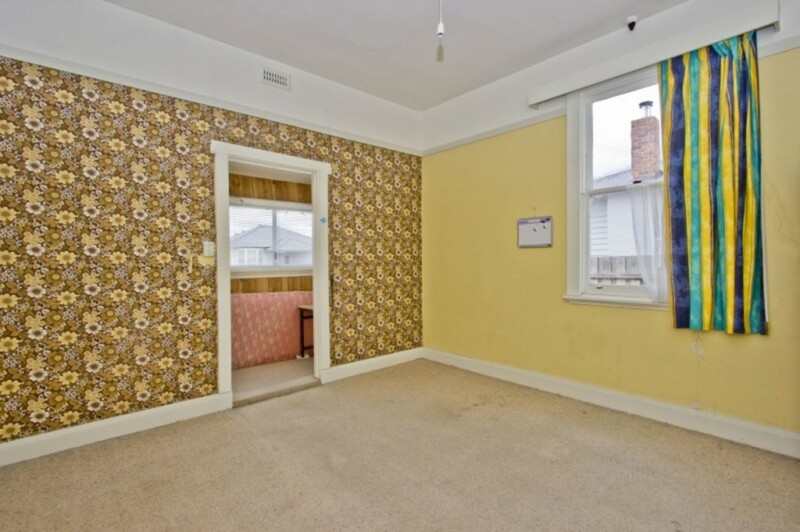 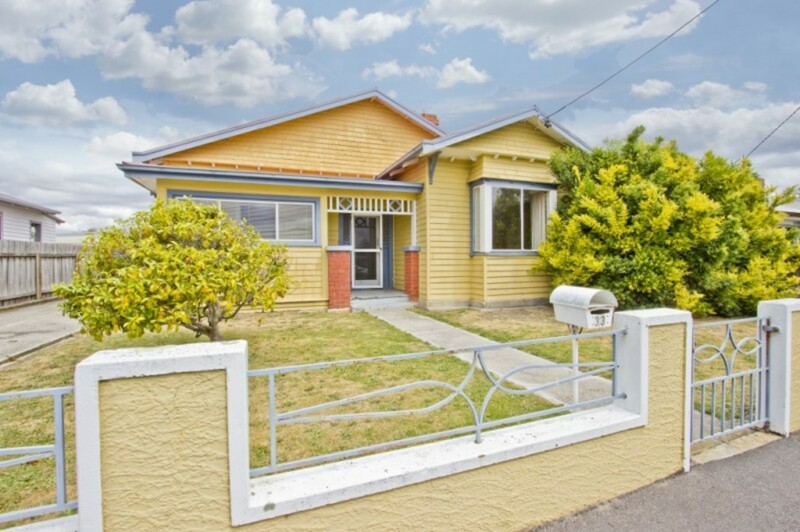 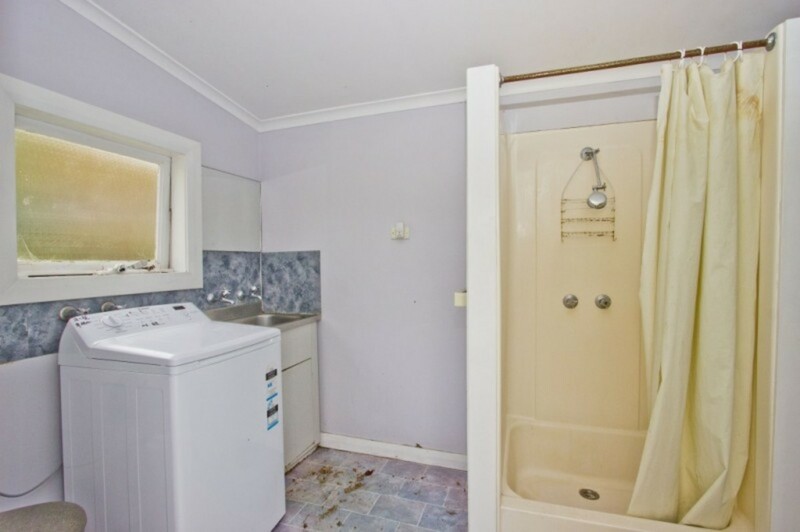 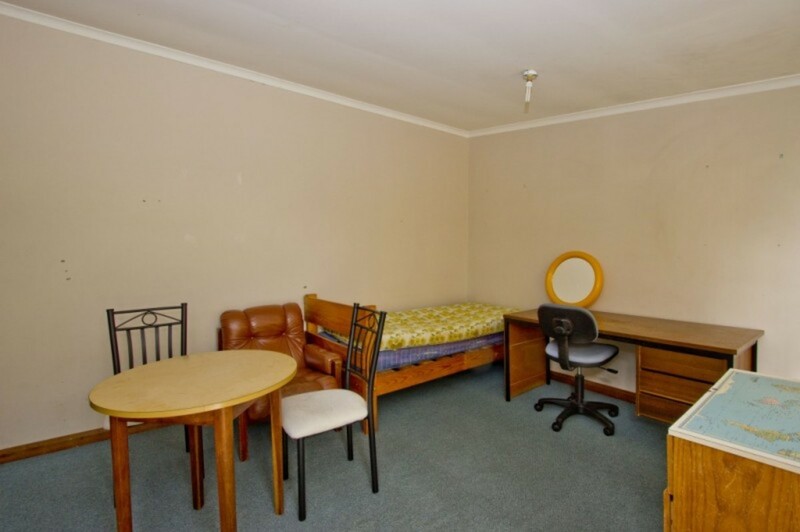 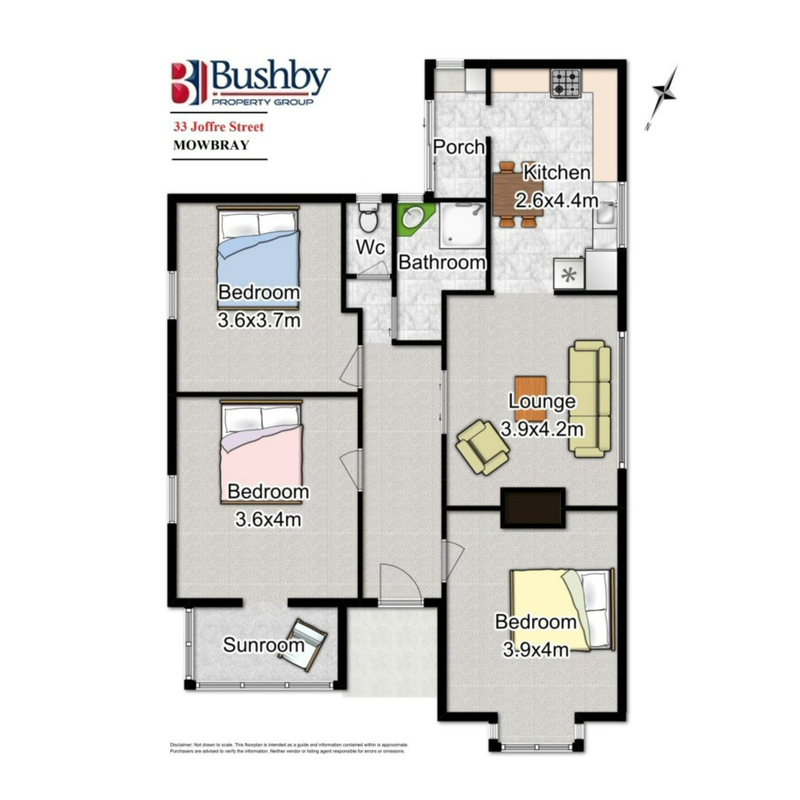 Located within a short walk to the University and the Mowbray Business and Shopping Centre. 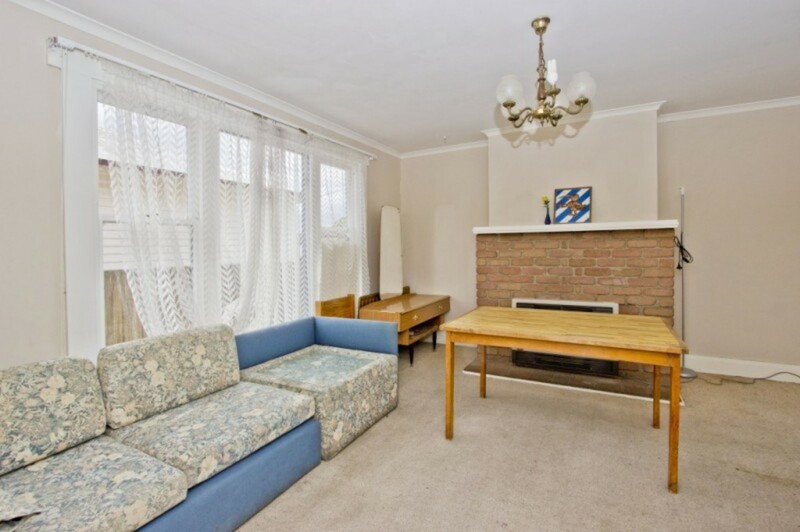 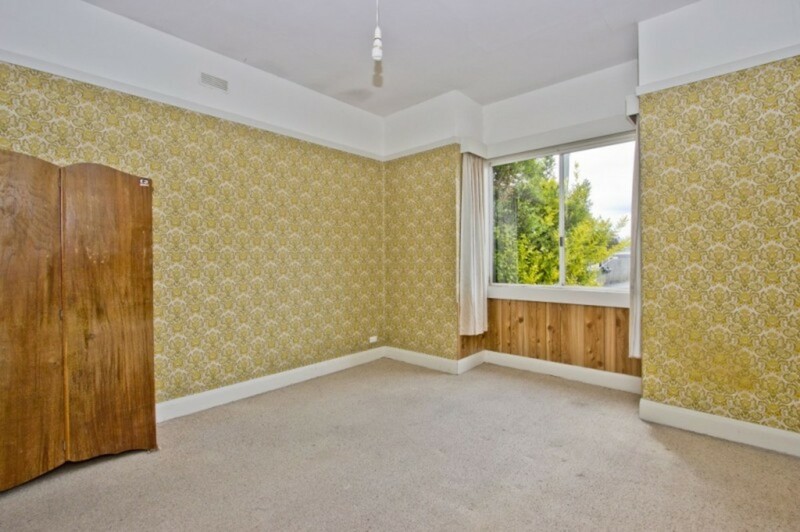 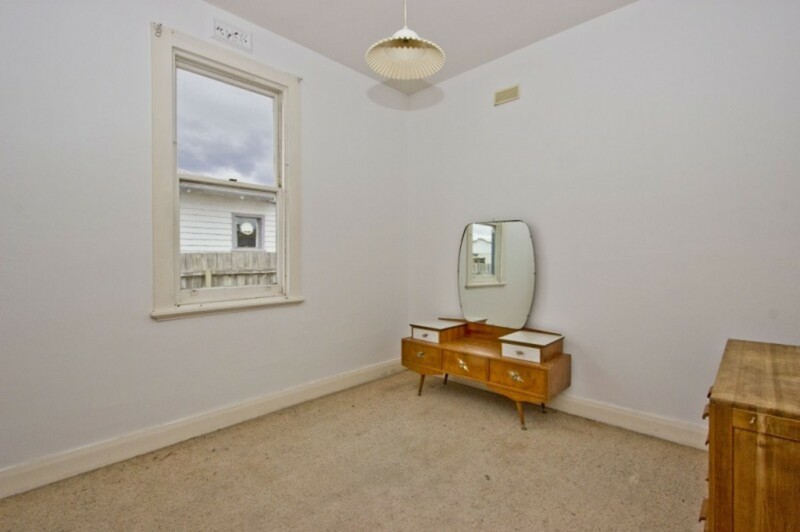 This home has been a student rental property for many years and it is now time to modernise into a family home. 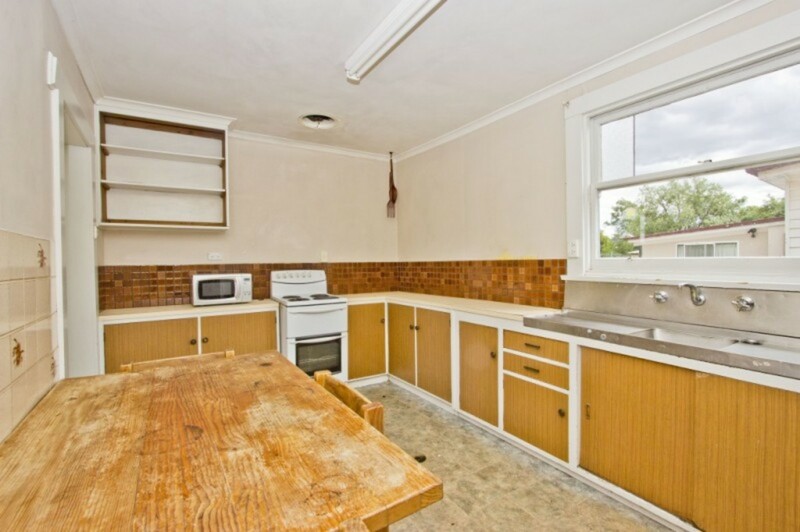 Great value in this price bracket.